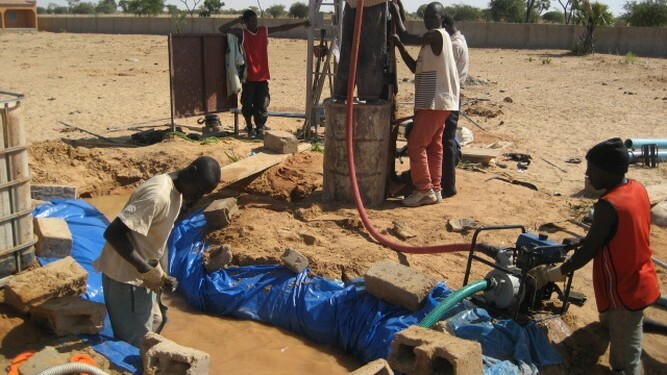 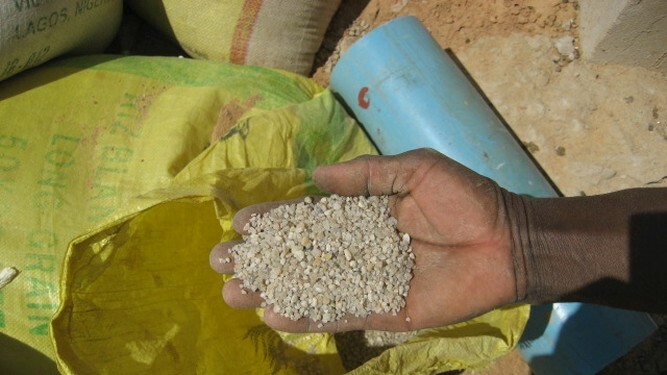 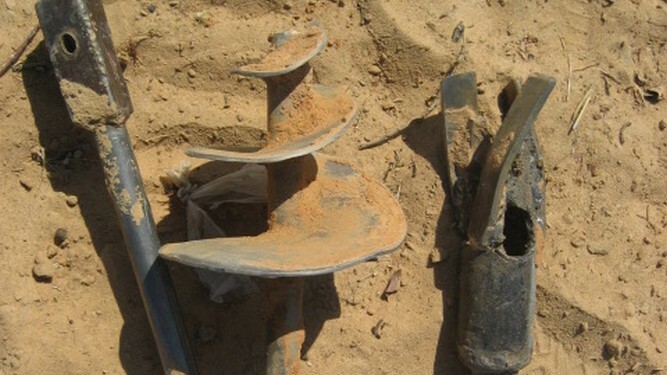 In this project PRACTICA improved the local manual well drilling capacity in the Magaria department in Niger. 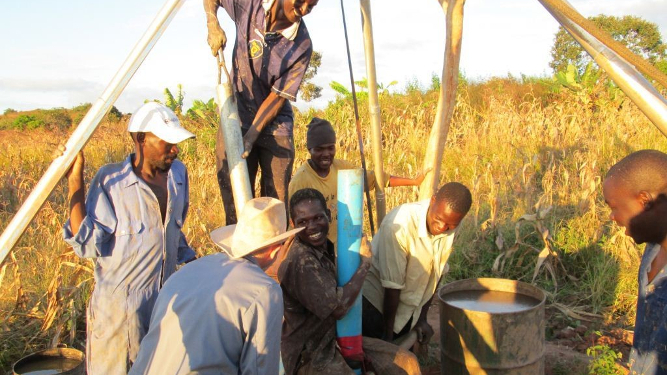 To provide manual well drillers with applied knowledge on hydrogeology to improve the quality and sustainability of well drilling. 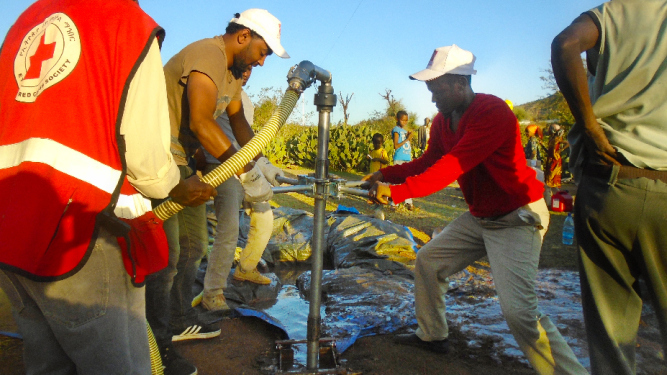 Training on applied hydrogeology to strengthen technical skills and understanding of 10 drilling teams. 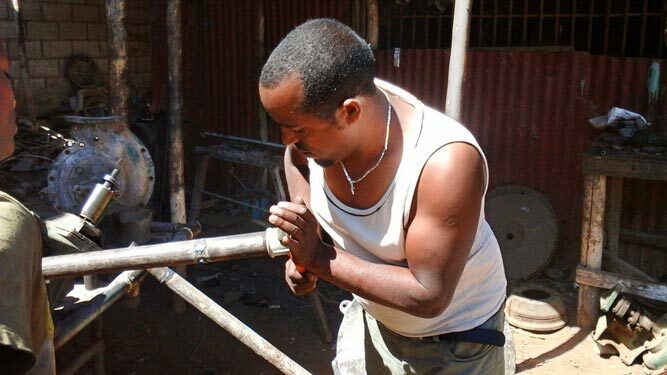 Training of technicians from the Regional Directorate of Hydraulics for quality control and monitoring boreholes.